November is only a few days away which means it’s the perfect time to get a head start on Christmas shopping! Luckily for you, Your Baby Club are here to give a helping hand with some great present-filled offers this week. Get 20% off adorable festive wear with Mini Boden or a free £16 spend at Mothercare to really get into the Christmas spirit! And if that’s enough, you can also win up to £200 worth of Lego! Need to stock up on those baby essentials? 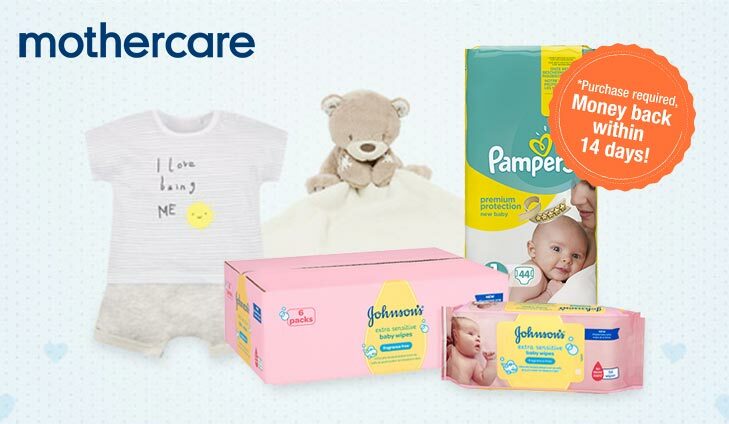 Well TopCashBack have got you covered with a FREE £16 spend at Mothercare! With a whole range of products, clothes and toys to choose from, you’re bound to find just what you need for your little ones. 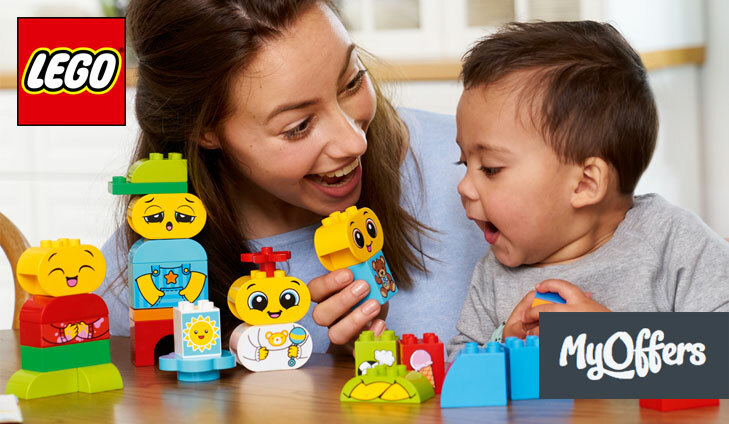 To get your free spend at Mothercare, simply click below. Mini Boden has everything mothers need to keep your little one warm and stylish this autumn. From snuggle-ready fabrics, to tiny outfits that are big on detail. 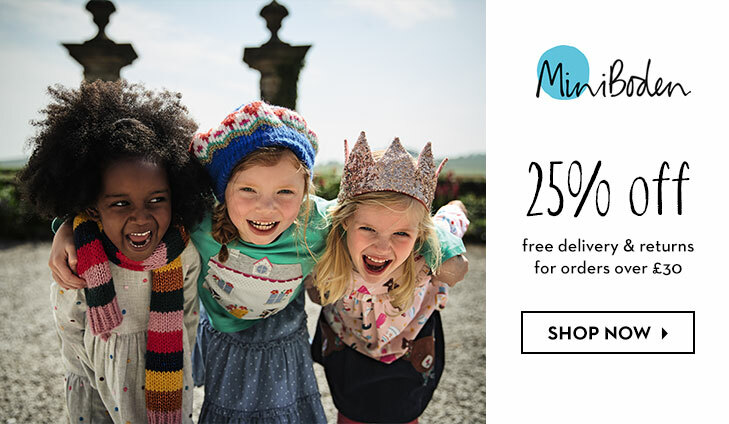 Enjoy up to 25 % of Mini Boden – Limited Time Only. For up to 25% off Mini Boden, simply click below. 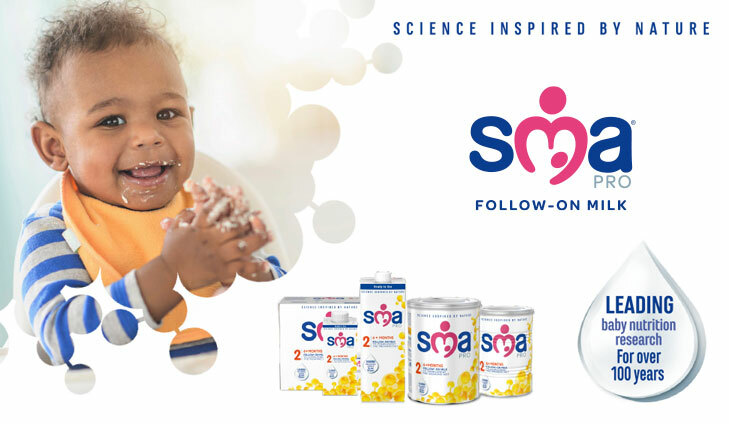 We are looking for 1500 parents with a little one aged between 6 and 12 months old to test and review SMA® PRO Follow-on Milk. Sign Up Now – be quick, this offer ends 02/11/2018. To get your FREE SMA® PRO Follow-on Milk Samples, simply click below. Lego blocks are educational and designed to inspire and are loved by generations, children and grownups alike. 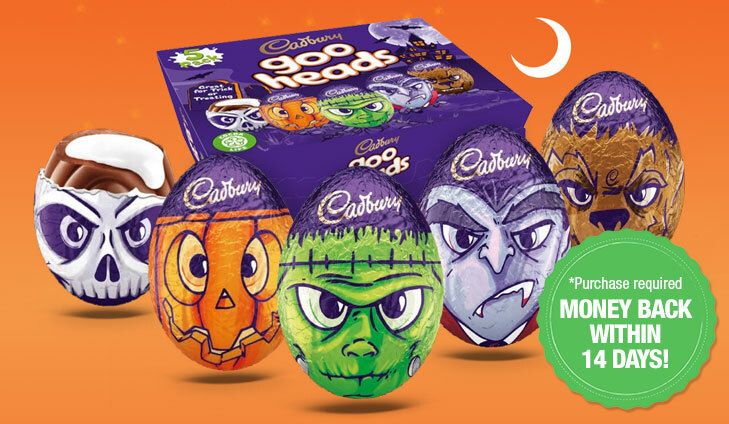 MyOffers is giving away £200 worth of Lego in this latest competition, that is quite a few blocks to construct with. For your chance to win £200 worth of Lego, simply click below. A holiday home is not just a summertime stay-cay! 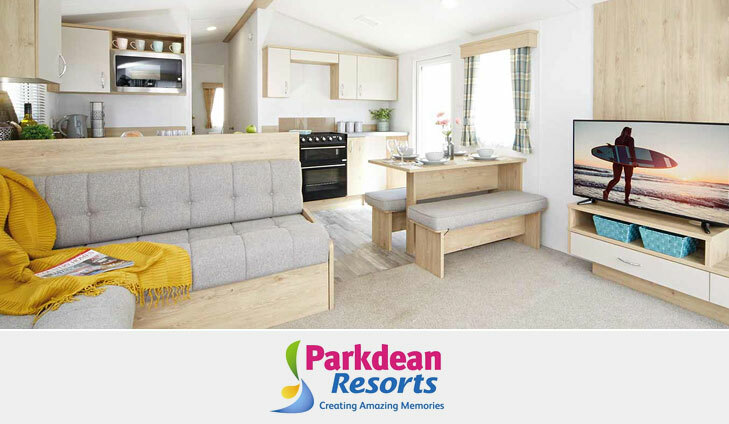 These modern holiday homes all come with double glazing and domestic style central heating as standard, guaranteeing you a comfy and cosy welcome back to your holiday home, whatever the weather outside. To get your FREE Holiday Brochure, simply click below.